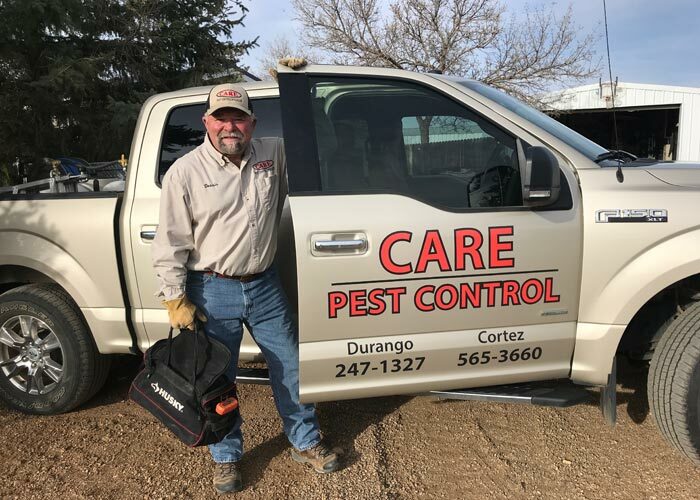 We can get rid of most any pest with our expert treatments and knowledge. Are rodents leaving their calling card (droppings)? Let us help stop your unwanted intruders! We have a major problem in SW Colorado with termites. 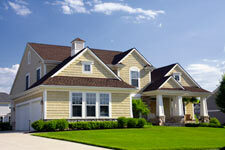 Let us do an inspection or expert treatment in your home.